Following a diet plan can be tough. Staying away from harmful foods that pack on the calories is hard enough, but eating healthy foods that deliver balanced nutrition seems nearly impossible. You might have tried a weight-loss program in the past, such as the ketogenic diet, bulletproof diet, the military diet, or intermittent fasting and just didn’t find the results you were looking for. You might have consumed so much olive oil following the Mediterranean Diet that it’s coming out of your ears. There are low-carb diets, low-fat diets and hundreds of others, but they can be incredibly hard to follow. What’s good fat? What’s bad fat? How do I calculate my calorie intake each day? 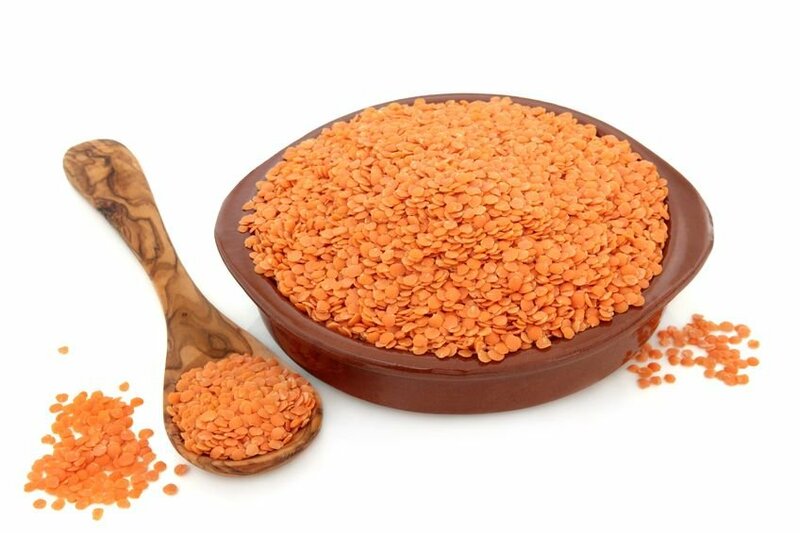 Can I eat foods with refined grains or not? Knowing how difficult staying on track can be, Nucific founder Dr. Amy Lee has come up with a weight loss plan that is easier to follow than its counterparts. Here’s a guide to the Nucific Diet – a plan that will provide you with the nutrition you need to boost your health, help you avoid weight gain, and keep you feeling your best. Organic foods are among the most important staples of the Nucific Diet. It is vital that the foods you eat are locally sourced as often as possible, free of additives like antibiotics, artificial coloring, preservatives, and synthetic fillers. 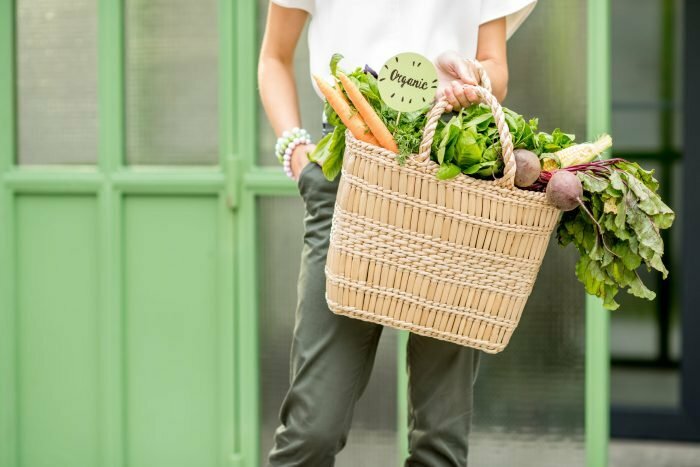 Organic foods are growing in popularity, as evidenced by the fact sales reached nearly $50 billion in the U.S. in 2017.1 And there are a lot of reasons why. So, if you decide to try the Nucific Diet, make sure you add organic products to your shopping list whenever possible. Here’s a quick, easy guide to the foods that Dr. Amy Lee recommends as part of the Nucific Diet. These foods have high nutritional value and a generally considered to be good for your health. But making changes to your regular diet as part of any weight loss plan is something important to discuss with your personal doctor. Many sources of meat, which includes beef and poultry, are farmed with the intention of producing as much product as possible and making the most money. Unfortunately, that often means animals are raised in inhumane, often unsanitary environments. Pigs, poultry, cattle, lambs, and calves often have very little space to move and stand in their own filth, living in stressful conditions. These animals are also fed unhealthy diets, which can, in turn, impact our own health. As a result, we should all strive to only purchase meat products from animals that were raised in a humane manner. Purchasing from producers who follow humane practices is a powerful method of supporting animal welfare, the environment, and your own health. Choose humanely raised animal products and byproducts. This means their living conditions were healthy, they were provided access to the outdoors, and obtained at least 30 percent of their nutrition through pasture feeding. 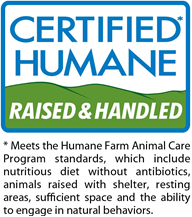 The most ethical and humane products will have a “Certified Humane” label on the packaging. Fish is low in calories and fat, high in protein, and contains a variety of other nutrients, like potassium, vitamin A, and iron. What isn’t so great about fish is where they come from. Fish are either farm raised or wild caught, both of which had pros and cons. Fish raised in “farms” have many of the same issues as livestock raised in small spaces. They often require regular administration of antibiotics in order to keep from becoming ill.3b However, farming does not deplete the fish population, which keeps the ecosystem in balance. Fish caught in the wild, on the other hand, are typically free of antibiotics and other contaminants as well.3c Unfortunately, fishing is not great for the environment. Popular kinds of fish, like salmon and cod, are in such high demand that the populations of these species are depleting and marine animals, like whales, are losing their food sources. The great news is that there are apps to help you determine which seafood is ethically raised or caught. There are also organizations, like NOAA, dedicated to improving fisheries. Being a vegan can be challenging. A major part of this lifestyle, of course, is making sure you still get the nutrition you need. That means getting enough protein so you can stay as healthy and strong as possible, without taking in too many calories. These are some of the best sources of vegan protein. Fruits and vegetables are packed with vitamins and minerals that are essential to a healthy diet. They’re also low in fat, making them an important component of any weight loss plan. Dr. Amy Lee’s Nucific Diet contains a healthy helping of fruits and veggies so you have a great variety to choose from while also ensuring that you get the vitamins and minerals you need. Another fruit included in the Nucific Diet is jackfruit. If you haven’t heard of it, you should get familiar with it as soon as possible. This is especially true if you’re one of those people who is trying to lose weight. 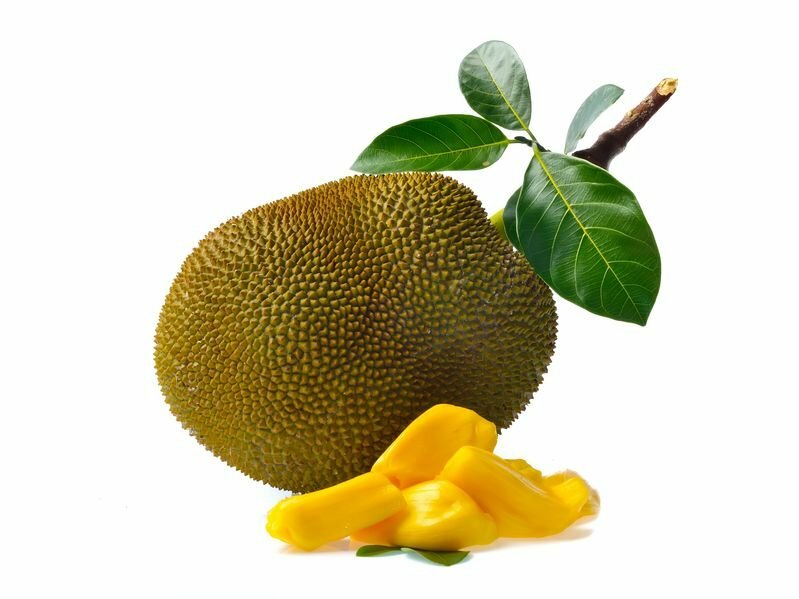 Jackfruit can help you not only get the nutrition you need to stay at your strongest, it delivers many other benefits as well. It works with any sort of weight loss plan, vegan or otherwise. When it comes to vegetables, the Nucific Diet contains a plethora — as you’ll see later. But for now, we want to focus on one vegetable in particular – the beet. Now, when it comes to this vegetable, there’s not a lot of middle ground. People either love them or hate them. But if you want to get the nutrition you need, there’s no better option. There are a lot of simple recipes that include beets. For example, you can make an easy fruit juice smoothie by blending beets with grapes and plums. Another great source of nutrition is pumpkin. Depending on who you believe, it is either a fruit or a vegetable. But since it contains seeds many classify it as a fruit. However, since it doesn’t have a sweet taste, others put it in the same category as the tomato, which is technically a fruit though the vast majority of people view it as a vegetable. Whatever label you choose to put on pumpkin, it is an incredible source of nutrition that fits in nicely with the Nucific Diet. These are just a few of the reasons you should consider making this food part of your weight loss program. 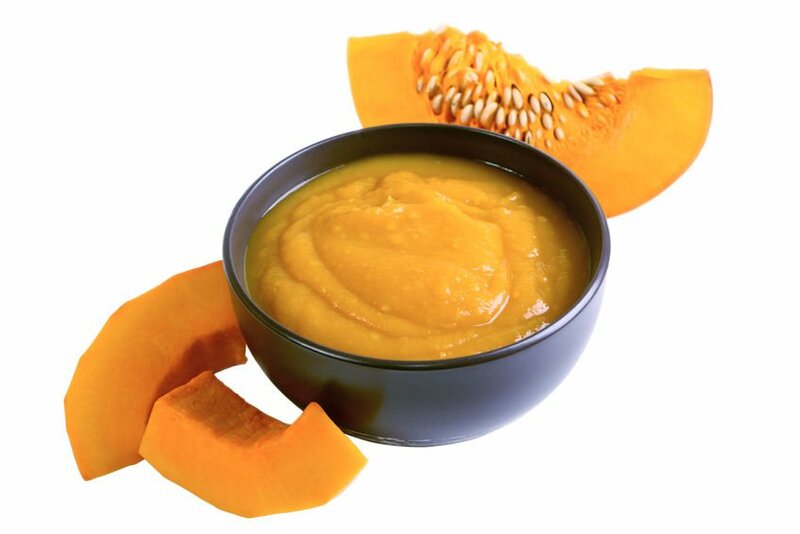 Another great thing about pumpkin besides nutrition is that it’s easy to make. Pumpkin pie is a Thanksgiving staple, but you can enjoy eating pumpkin every day. One simple way to enjoy it is to put a spoonful of pumpkin puree into your pancake batter when making breakfast. If you’re a fan of oatmeal, adding a bit of pumpkin (about a spoonful) will make it taste even better. Some of the most harmful foods on your grocery store shelves are packed with sugar. But sugary drinks, candy and other treats taste so good many people have a hard time avoiding them — even if they do pack on the calories and the belly fat. These eating habits not only make you gain weight, they may also increase your risk of developing a potentially serious chronic disease. 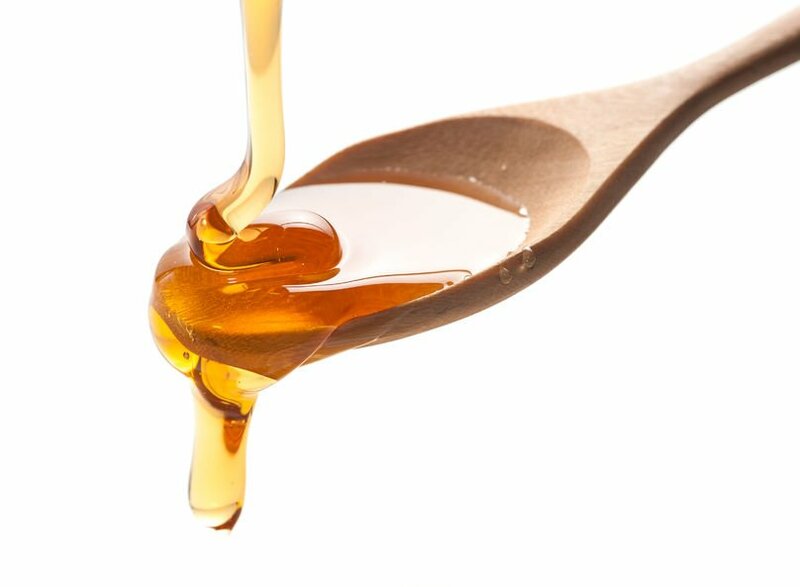 Thankfully, there are many foods containing natural sweeteners that not only taste great, but are also healthy. They could play an important role in helping you lose weight. Here are just some of the foods that have these sweeteners, as well as sugar substitutes that will add the sweetness you crave to just about any food or drink. Replace your usual maple syrup with pure maple syrup for improved nutritional value. This traditional pancake topping should be used in moderation, but has vital nutrients such as manganese, calcium and zinc.22 Since syrup is very high in sugar, if you don’t already include it in your diet, there’s no reason to add it. This is a natural sweetener derived from the Stevia plant and is an increasingly popular alternative to cane sugar. Just about everything you’ve heard about carbohydrates is probably bad. And for good reason! Carbs tend to make up a significant portion of the typical diet, which is far more than they should. They’re also plentiful in a lot of harmful foods. Understandably, carbs are generally considered by many people to be Public Enemy No. 1. A lot of people turn to low-carb vegetables and other types of foods in an effort to avoid them. With that said, not all carbs are bad! Complex carbohydrates, on the other hand, are much better.30 You’ll see a more detailed list of foods containing complex carbs at the end of this guide, but in general, whole grains, legumes, beans, and starchy vegetables will typically be your best sources of complex carbs. Dr. Amy Lee is adamant about the importance of fiber. That’s why so many of the foods on the Nucific Diet are high in this vital substance while low on calorie intake. Many vegetables are packed with fiber. The following are just a few of the veggies you’ll want to add to your diet plan. 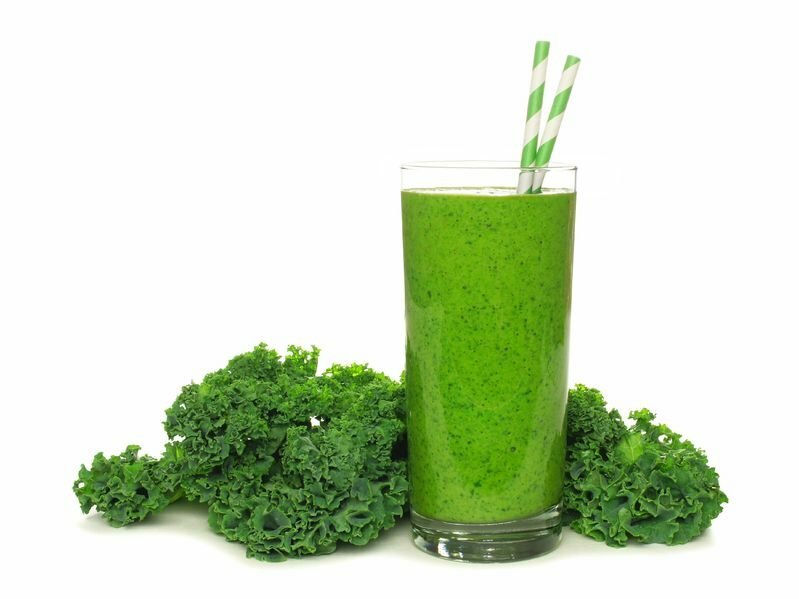 Kale contains a whopping 4 grams of fiber per cup, along with vitamins A, C and K and potassium.31 It’s no wonder kale is hailed as a “superfood.” Eating kale may take some effort, but it could be well worth it in the long run. For even more vegetable options, take a look at the list at the end of this guide. Did you know certain foods could help cleanse your body of toxins as well as help you lose weight? This is especially true when it comes to “detoxing” the liver. Juice cleanses and tea detoxes might come to mind, but solid foods are useful for detoxing as well. In addition to helping your liver out, detoxing can help you feel less bloated and fatigued. Here are just a few of the foods that could help make sure your liver stays as clean as possible. Meeting the dietary guidelines of a weight-loss program such as the Pritikin diet, the dash diet, a high-fat diet or a Mediterranean-style diet can seem daunting to say the least. 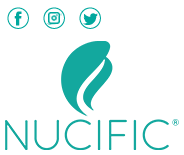 But the Nucific Diet is carefully planned to make sure you get the nutrition you need while still enjoying a wide variety of delicious foods as you attempt to lose weight. Since each person’s body is different and has unique needs, it’s important that you discuss with your doctor making any big diet changes, to ensure that you get the most benefits from the Nucific Diet. You may also want to speak with a registered dietician for advice on not only food choices, but also portion sizes. And, of course, you’ll need to find ways to incorporate physical activity into your dietary regimen to make sure your body fat levels stay healthy.